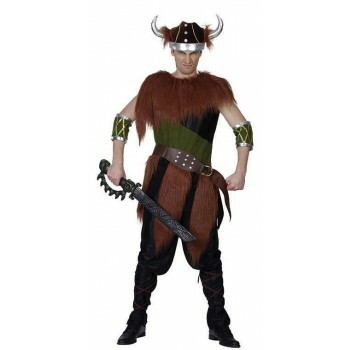 Vikings where Germanic seafarers, speaking the Old Norse language, who raided and traded from their Scandinavian homelands across wide areas of northern and central Europe, as well as European Russia, during the late 8th to late 11th centuries.The legacy of the Vikings lives on in the need to look like a brutal, hairy Norseman or a Beautiful Vixen at the right moment. 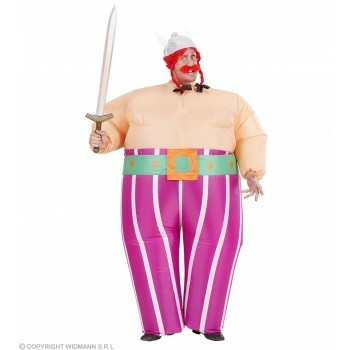 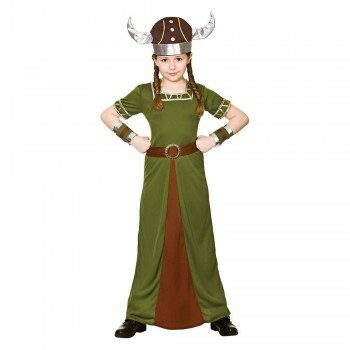 Whether its for Film,TV, Medieval, portraying the look of being on a fierce long boat and even World Book Day for both Teachers and Students. 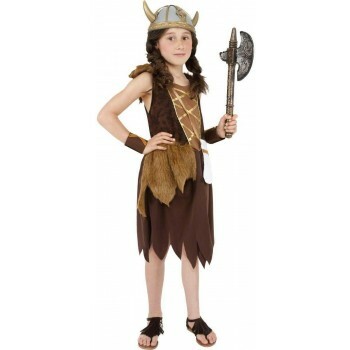 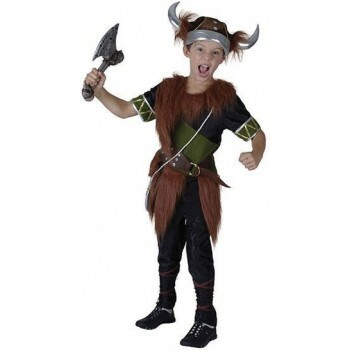 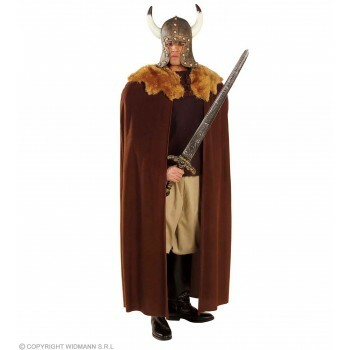 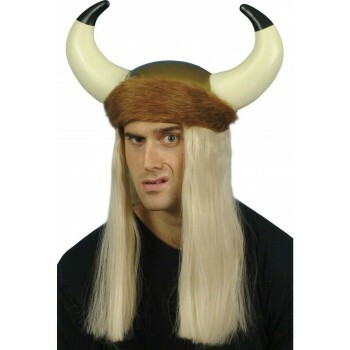 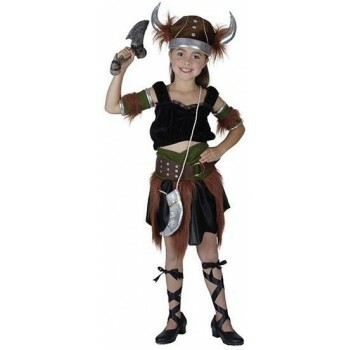 Complete costumes with Characteristic Viking Hats with Horns and Weapons like Axes, Shields Swords,knives , wigs and Jewellery. 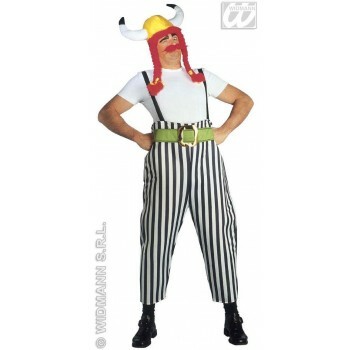 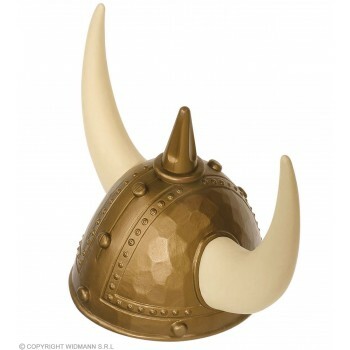 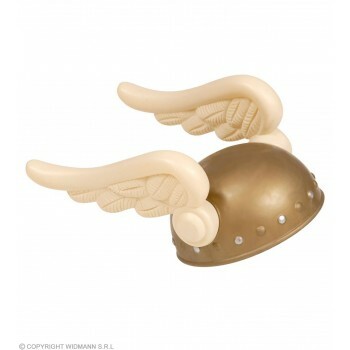 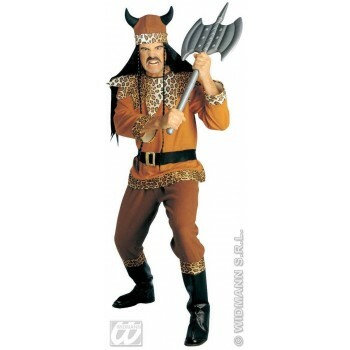 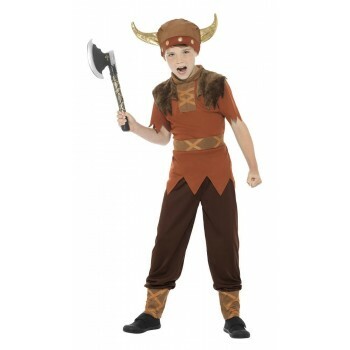 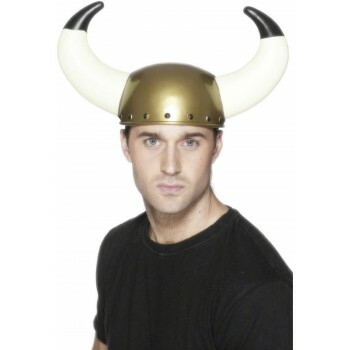 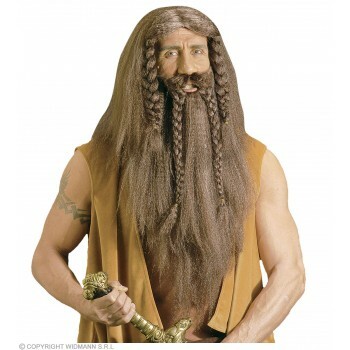 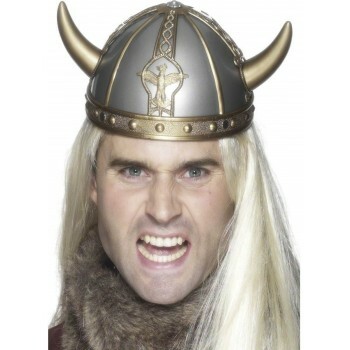 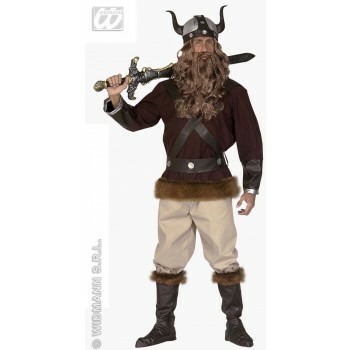 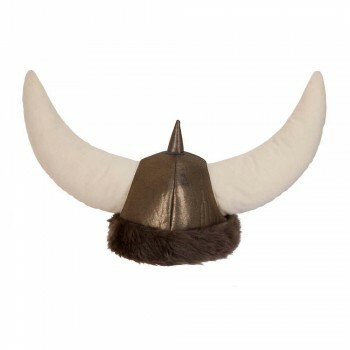 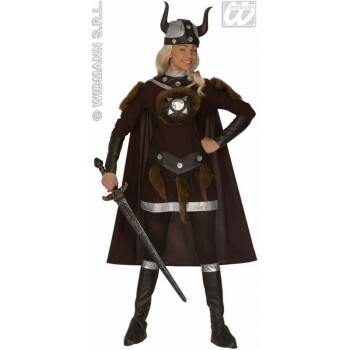 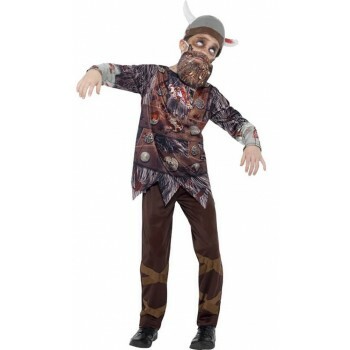 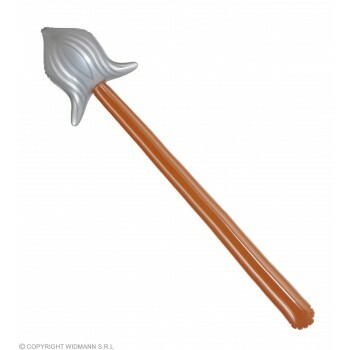 Invade and explore the world like a true Viking with our Great Viking Selection.